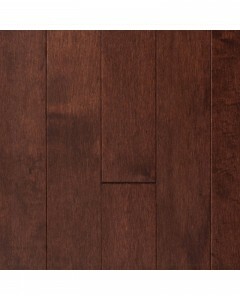 Muirfield Maple - Autumn 3/4" x 3"
The definitive design and marvelous selection of colors and widths afforded by the Muirfield Collection add distinction to any room. 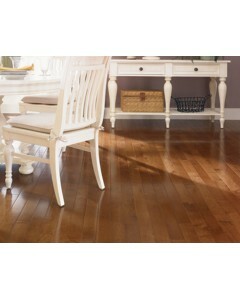 Each of these floors is custom-crafted from 3/4-inch-thick solid hardwoods and features a four-sided micro bevel. 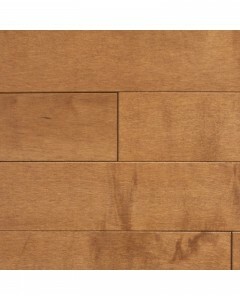 Available Dimensions: 3" 4" 5"
Muirfield Maple - Autumn 3/4" x 4"
Muirfield Maple - Autumn 3/4" x 5"
Muirfield Maple - Bordeaux 3/4" x 3"
The definitive design and marvelous selection of colors and widths afforded by the Muirfield Collection add distinction to any room. 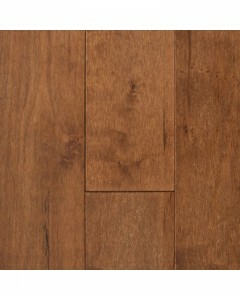 Each of these floors is custom-crafted from 3/4-inch-thick solid hardwoods and features a four-sided micro bevel. 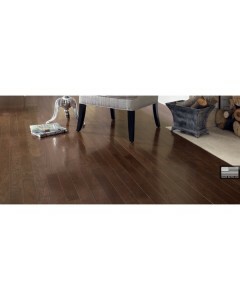 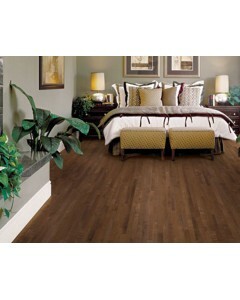 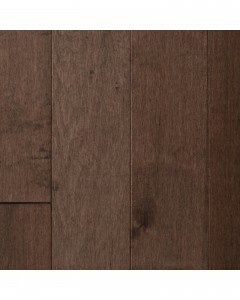 Available Dimensions: 3"
Muirfield Maple - Cappuccino 3/4" x 2-1/4"
The definitive design and marvelous selection of colors and widths afforded by the Muirfield Collection add distinction to any room. 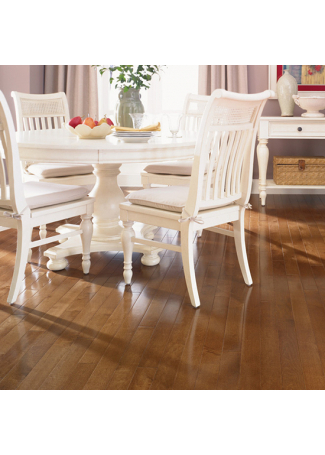 Each of these floors is custom-crafted from 3/4-inch-thick solid hardwoods and features a four-sided micro bevel. 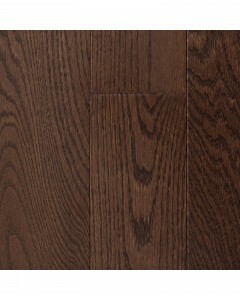 Available Dimensions: 2-1/4" 3" 4" 5"
Muirfield Maple - Cappuccino 3/4" x 3"
Muirfield Maple - Cappuccino 3/4" x 4"
Muirfield Oak - Dark Chocolate 3/4" x 2-1/4"
Muirfield Oak Dark - Chocolate 3/4" x 3"
Muirfield Oak - Dark Chocolate 3/4" x 4"
Muirfield Oak - Dark Chocolate 3/4" x 5"
Muirfield Maple - Golden 3/4" x 3"